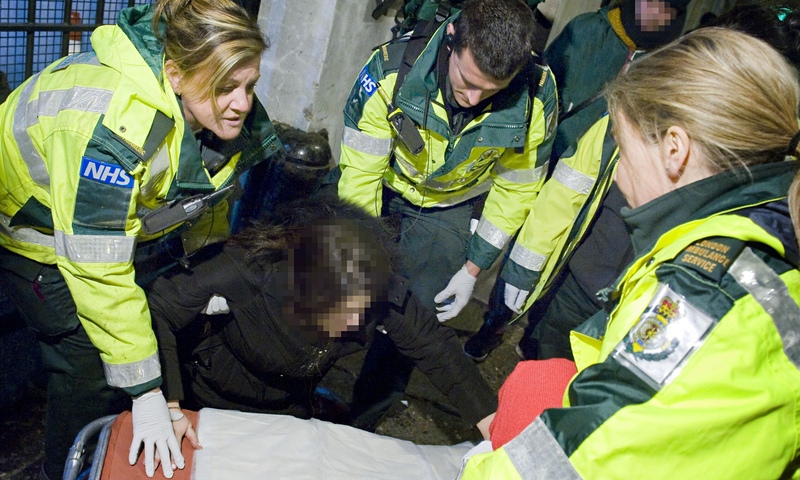 60% of Paramedics have been subjected to aggression by drunk people. 90% of Paramedics have been threatened at least once during the last duty. According to a new survey published by Balance, the North East Alcohol Office, Paramedics have been received also sexually assaults or they went harassed by patients or member of the public who are deemed to be drunk. Balance joined forces with the North East Ambulance Service (NEAS) to get information and opinions from more than 350 paramedics. 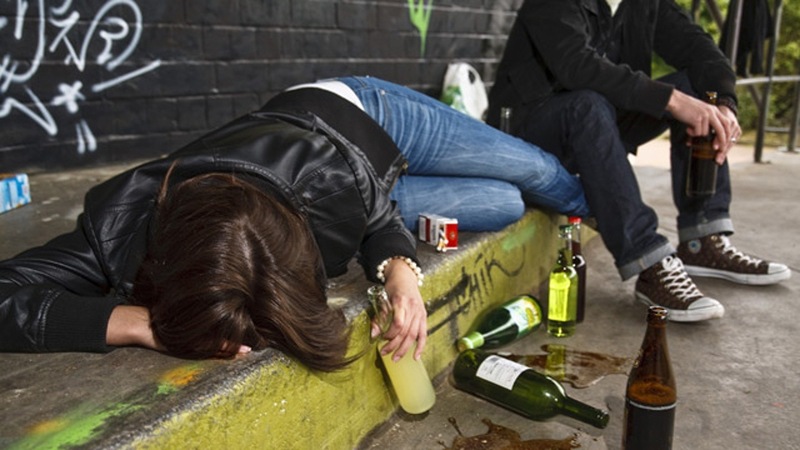 About 60 per cent said they should not have to deal with the consequences of alcohol misuse. In addition, nine out of 10 have been threatened at least once and close to 50 per cent six or more times. In 2013/14, Balance estimated that alcohol misuse cost the North East around £911million, including a cost to the NHS of £242million. Know More On The Northumberland Gazette – Alison McAree, from Northumberland, has worked for NEAS for 11 years. She splits her time between the contact centre at headquarters working as an emergency clinician and being a paramedic out on the road. The 37-year-old has been assaulted four times in her career, most recently in 2014 by a frequent caller who was subsequently charged with common assault and handed a suspended sentence. Ms McAree said: “She was intoxicated and refused to go to hospital, so I said if she was able to show me that she was capable of walking off the ambulance, she could go home. “She became verbally abusive, unbuckled her seat-belt and jumped down the end of the stretcher. “She grabbed my thumb and bent it back, then went to punch me. Luckily, I had faster reactions than she did. “You’re definitely more at risk with an intoxicated patient because their inhibitions are lower and their ability to see right from wrong gets a bit clouded. “It makes you more cautious and you’re on high alert all the time. “It affects you outside of the job – you re-think the episode over and over again, asking whether you should have done something differently. Director Colin Shevills said: “It’s clear from this report that our paramedics are personally paying the price for the alcohol misuse of others. “This is an unnecessary burden on the ambulance service’s time and resource and it is totally unsustainable. Yvonne Ormston, NEAS chief executive, added: “Our crews don’t just deal with drunk weekend revellers, they see the effects of alcohol at all times of the day and all times of the week, spread across our region and from patients of all ages and backgrounds. “We take a zero-tolerance approach to assault and support staff every step of the way if they have been abused.